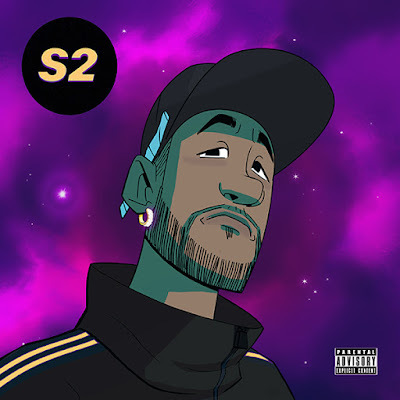 Since his "Selfish" album release last November, fans have been eagerly awaiting Problem's Separation sequel, "S2" and the Compton rapper delivered at the end of last month. The project has been coined early as one of his best to date. While "S2" is top-heavy with star-studded features, the most notable part of the album is Problem’s role as big brother on his own project. With this being his most anticipated album to date, he could’ve made it all about himself, but he chose to celebrate Los Angeles as he highlights rising L.A. rappers like 1TakeJay, Saviii 3rd and Rucci, as well as upstart So Cal producers such as TC, Cypress Moreno and JoogFTR all over the album. If you didn’t listen to the project all the way through then you probably missed the most epic part of his album. Throughout "S2," Problem incorporated cyphers from Nick Grant, Saviii 3rd, Rucci and YBN Cordae - all taking the lyrical bar exam to the same Cypress Moreno produced beat. Again, taking his moment to shine the spotlight on some of the next up out of the city. Click HERE to listen to the S2 cyphers and rate the bars. Be sure to download and stream S2 and follow Problem on all social platforms @problem354.